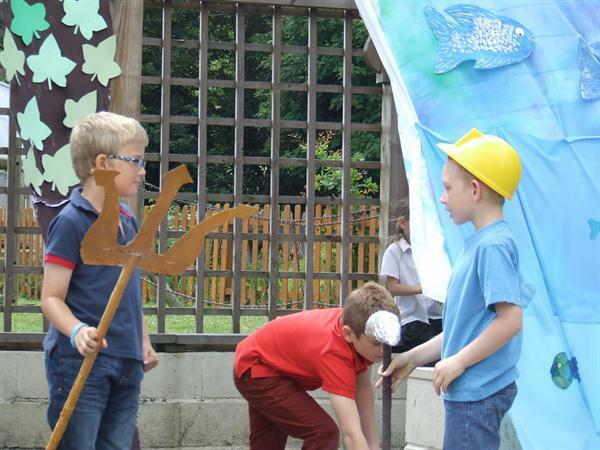 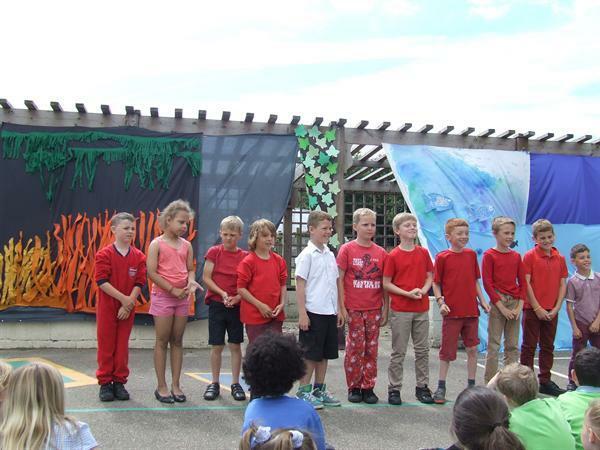 The evening of the 26h June saw the culmination of the hard work of both the year 3 and the year 4 classes as they put on their plays to friends and family. 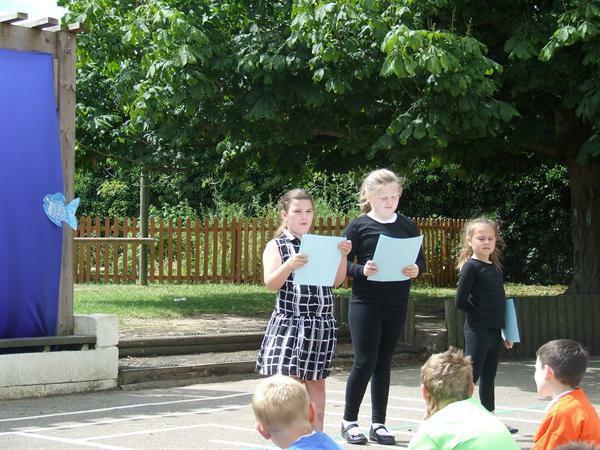 For the first time in a couple of years this event was able to take place outside as planned as the weather remained fine for us. 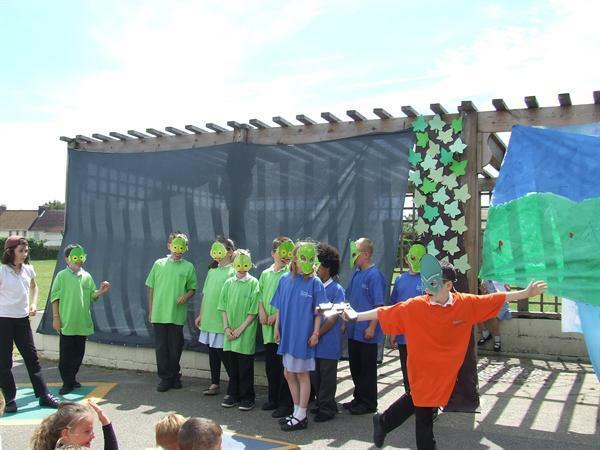 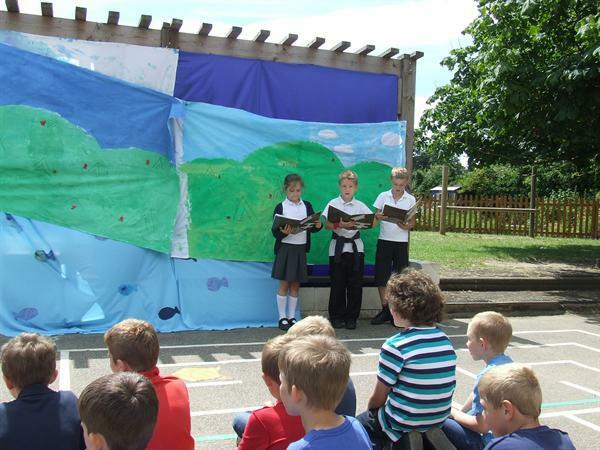 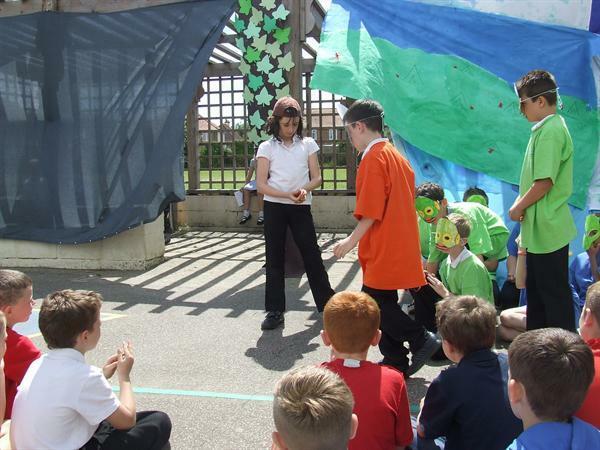 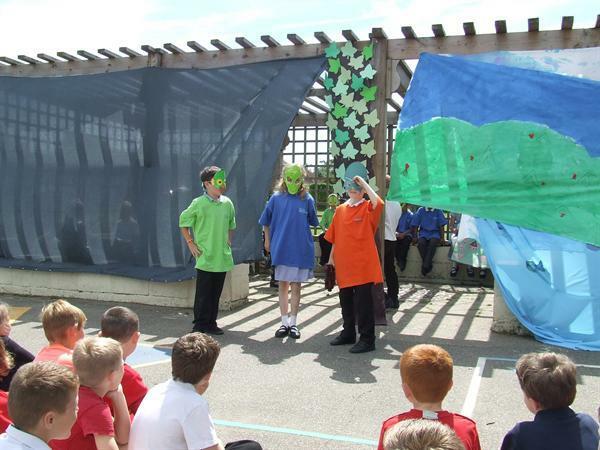 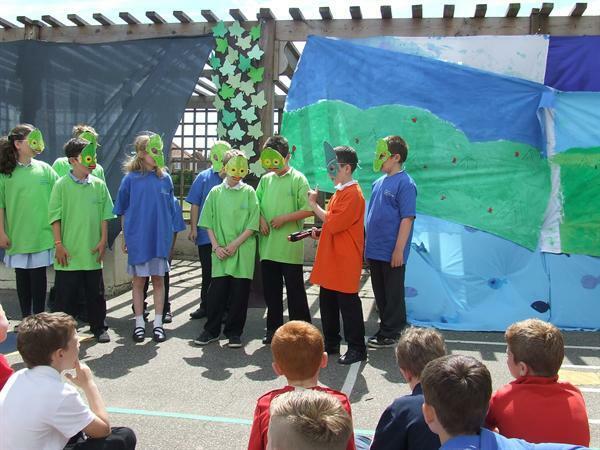 The plays themselves were written by children in the year 4 class and then directed and formed by the children in the classes. 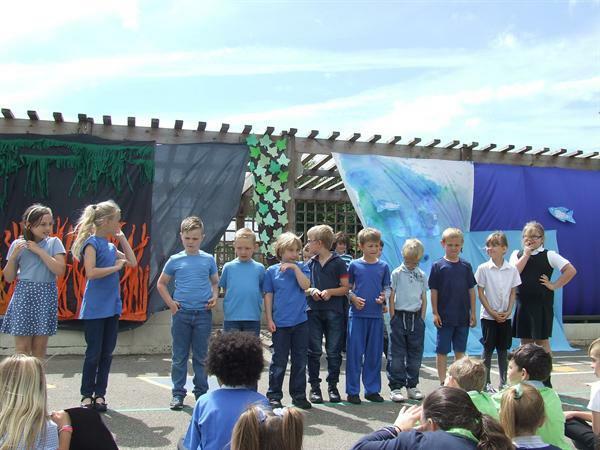 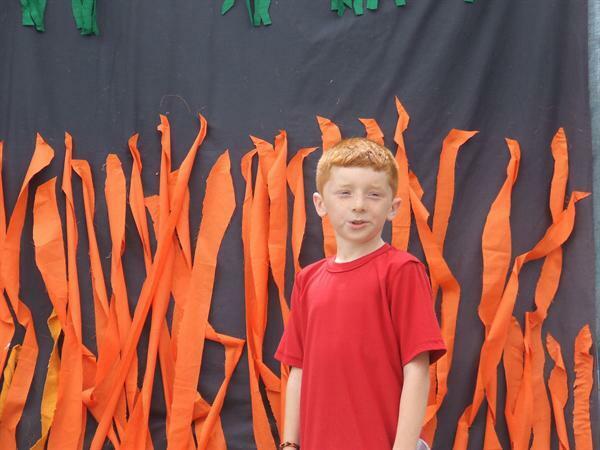 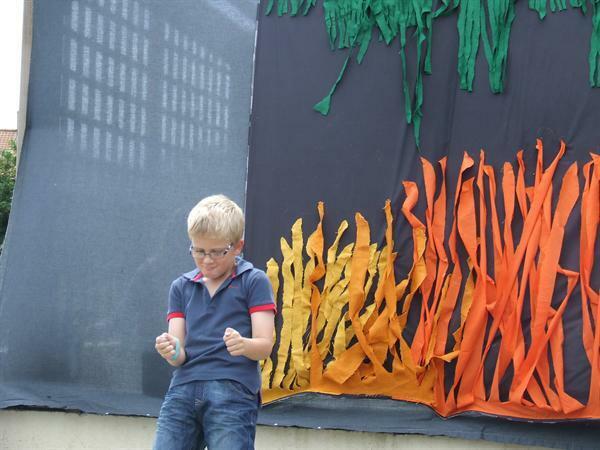 As the photos show the children did really well and the event was a great success. 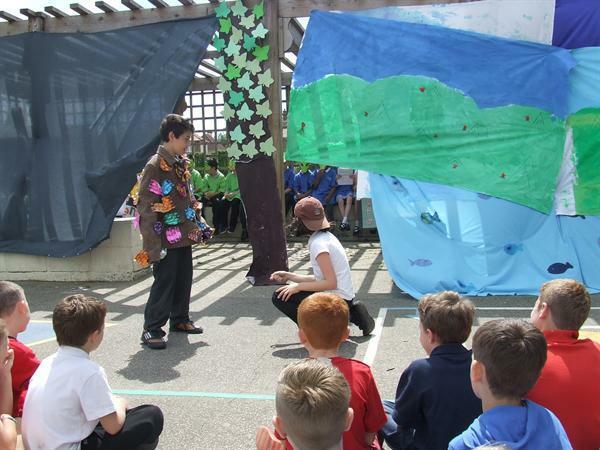 Thank you to all the support from the children’s families who attended the evening performance it means such a lot to the children to be able to share their work with those people closest to them.